Garrett graduated from the University of Ulster in 1999 and joined McCann and McCann as an apprentice. He was admitted to the role of Solicitors in 2001. Garrett established himself working in McCann and McCann’s sub office in East Belfast. He specialises in Criminal Law, Prisoner’s Rights and Judicial Review. Garrett has been involved in cases of notoriety that include Justin Martin Re Prisoner Rights, Ciaran Toner Re Prisoner Voting and Lunney Re Entitlement to Legal Aid. He qualified as an Advanced Advocate in 2007 and appears as an Advanced Advocate in the Crown Court. 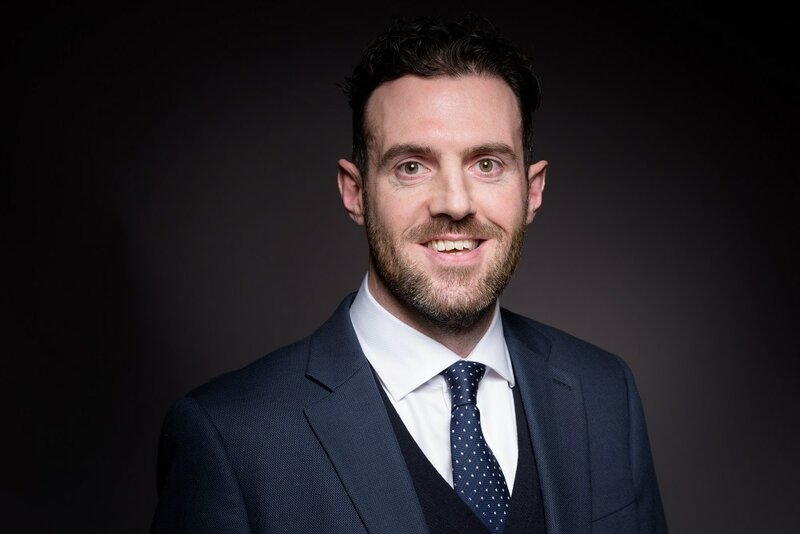 Garrett has established a wide practice in North Antrim representing the needs of clients in Coleraine, Antrim , Ballymena and Limavady Courts. Garrett is a keen sportsman and has played soccer, Gaelic and football. He has now entered the world of Triathlon and currently participates in Triathlon and cycling events.